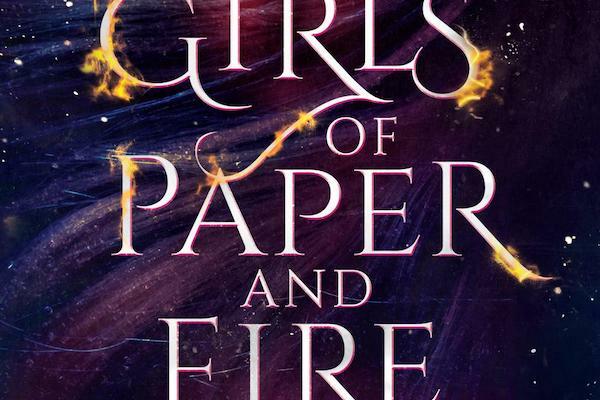 Natasha Ngan’s Girls of Paper and Fire is a delicious slow burn of a book. With her elegant prose, Ngan imperceptibly hooks readers into the detailed, captivating world of Lei, a simple country girl living on the outskirts of her kingdom. Here, far from the capital city, the castes that separate the social classes of Ikhara are mostly forgotten, and life is peaceful. Although part of the Paper caste, the lowest class of citizens in Ikhara, Lei has a close and loving relationship with Tien, a half-demon of the Steel caste. Tien, though technically her social superior, works for Lei’s father and serves as a godmother figure to Lei. Lei’s quiet life helping in her father’s herb shop is mostly devoid of the highest and most oppressive caste of Ikharans: the Moon caste. Full-demons with animal-like qualities as well as superior strength, speed, and ability, the powerful Moon caste rule Ikhara. But while Lei’s life may be calm and serene, her remote village hasn’t been untouched by the violence of the Moon caste. Lei’s own mother was kidnapped in a raid on the village a decade ago–and though the village has been blessed with peace since then, this safety is not promised forever. Before long, Lei finds herself the target of another raid, as rumors of her exquisite golden eyes–a rarity among the Paper caste signaling good luck and blessings from the gods–have travelled far beyond her village. Lei is captured and brought to the capital, where she soon learns that she is to be one of the Demon King’s Paper Girls: beautiful girls from around the kingdom who are trained in the finest dancing and arts, and live in the palace as consorts to the king. She spends weeks in the palace, lavished with more wealth than she could ever have imagined–but also held captive against her will, dreading the night when the Demon King calls her to his chambers. 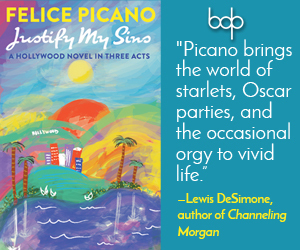 Still, Lei–fiery, courageous, and determined–attempts to make the best of her new life. Is it possible that her mother, missing since the raid a decade ago, could be alive in the palace? Lei resolves to find out. Life in the palace is unlike anything that Lei has ever known, and against the odds, she finds herself making friends, and coming to care deeply for the other Paper Girls with whom she spends her time. For some, the opportunity to be a Paper Girl is the highest honor: an opportunity to become elevated from their caste and ensure their families are provided for–in ways some village girls could only dream of. Ngan positions the role of the courtesan in a unique and singular way, especially for a YA novel: For some, this new role is nothing more than a job, one that comes with substantial benefits, and even some enjoyment. For others, being a Paper Girl is an inescapable duty that must be borne with dignity and restraint. But for the rebellious Lei, her every move watched, danger lurks around every corner in the palace. Longing for freedom, her life is not her own–but although trapped in the palace, Lei’s heart can never be imprisoned. Her golden eyes are not the only strange thing about her, nor are they the only thing that marks her out for a different destiny. Sworn to the Demon King, Lei does the unthinkable: she denies him, and falls in love. 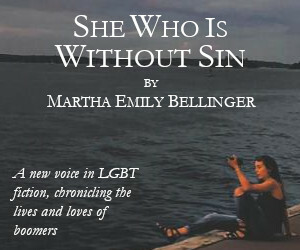 How far is she willing to go for freedom–and for love?